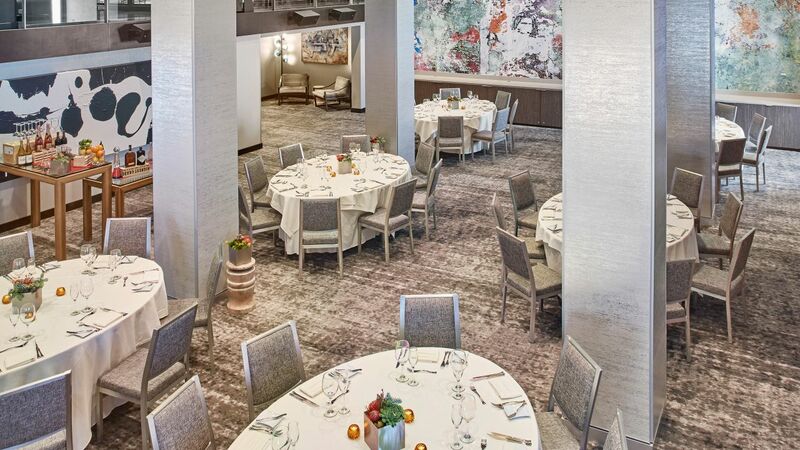 Turn 17,000 square feet of dynamic event space into your staging ground for grand downtown events. 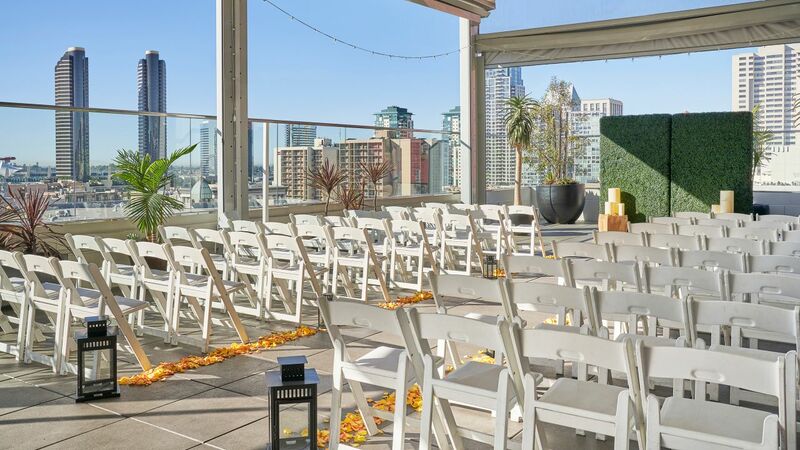 The indoor and outdoor venues at Andaz San Diego represent diverse styles—from chic residential-style venues to airy galleries to our entire rooftop. 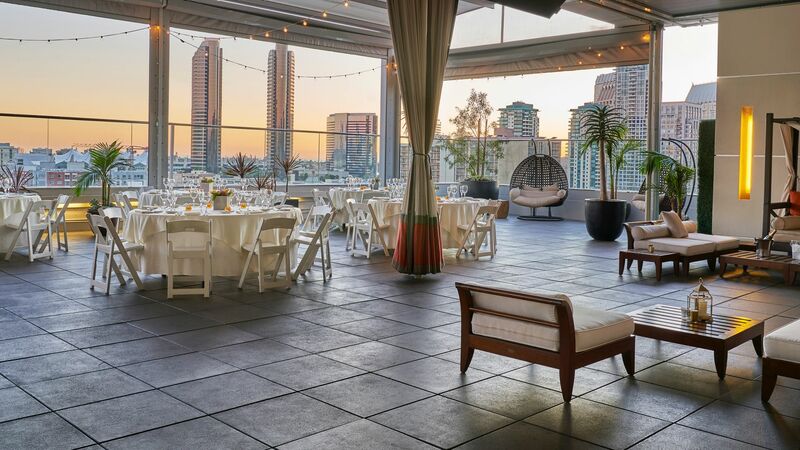 Find the ideal site for your next company meeting, gala event, or reunion among the 17,000 square feet of indoor and outdoor space at Andaz San Diego. Host up to 500 guests in our largest venues, or lead dynamic meetings in rooms with high-end A/V equipment supplied by our in-house experts, PSAV. 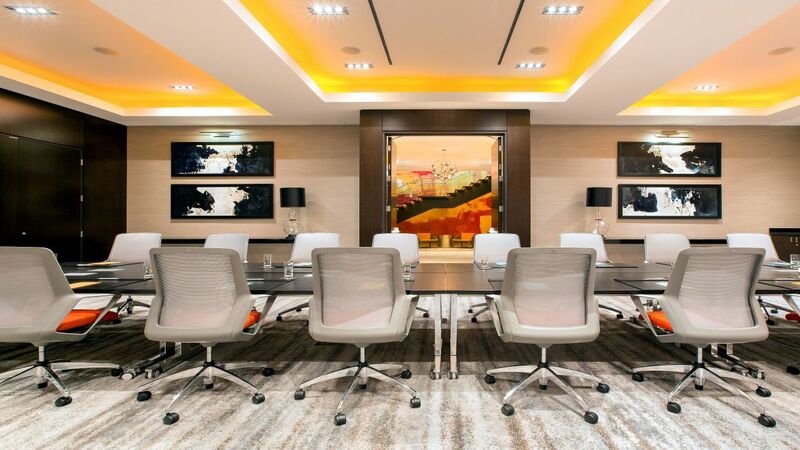 Showcasing all of our Meeting Spaces and two of our four luxury suites. Book our full rooftop for a 550-guest dream wedding in the heart of the city, or stage a reception in our luminous Gallery space. Let us handle the details with a full wedding package, which covers everything from the sound system to a complimentary suite. 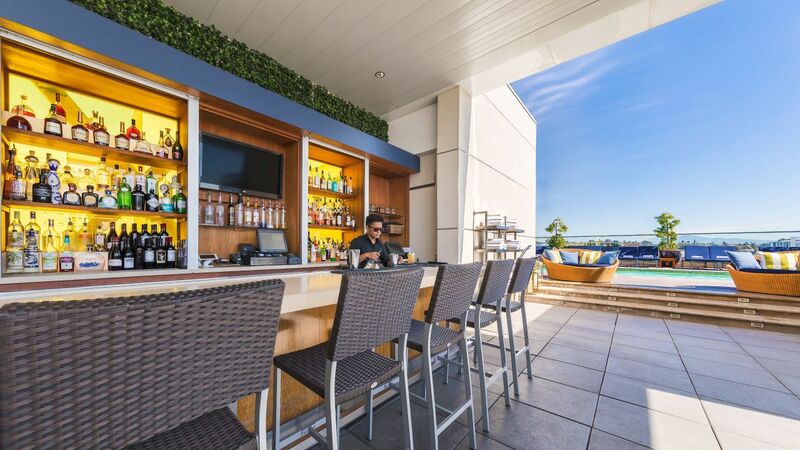 Bring colleagues together in 12 A/V-equipped spaces located within one mile of the San Diego Convention Center. 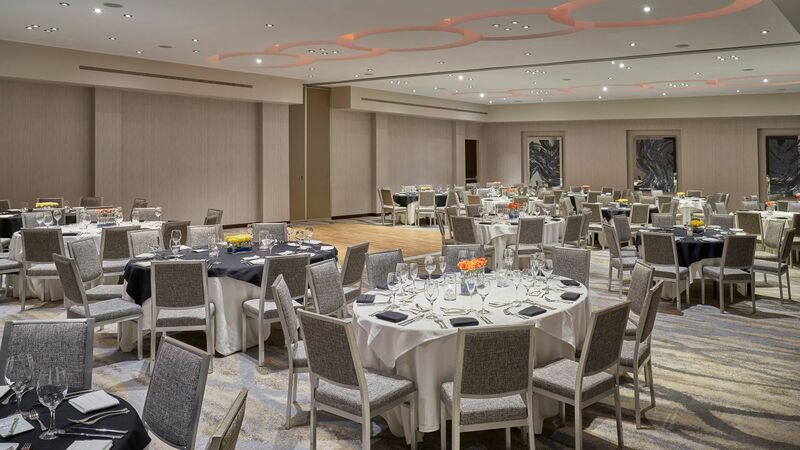 Our 17,000 square feet of meeting space includes rooms ideal for everything from all-hands meetings to small brainstorming sessions. To begin the planning process, submit an RFP or call us.